Posted Breed: Boxer / Mixed (medium coat). Posted Breed: Yellow Labrador Retriever / Boxer / Mixed (short coat). 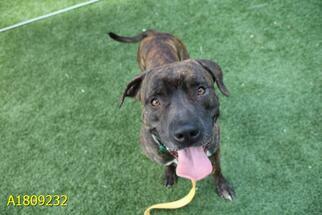 Posted Breed: Boxer / Mixed (short coat). Adoption Fee: 350. Posted Breed: Boxer / Hound / Mixed. Posted Breed: Terrier / Boxer / Mixed (short coat). 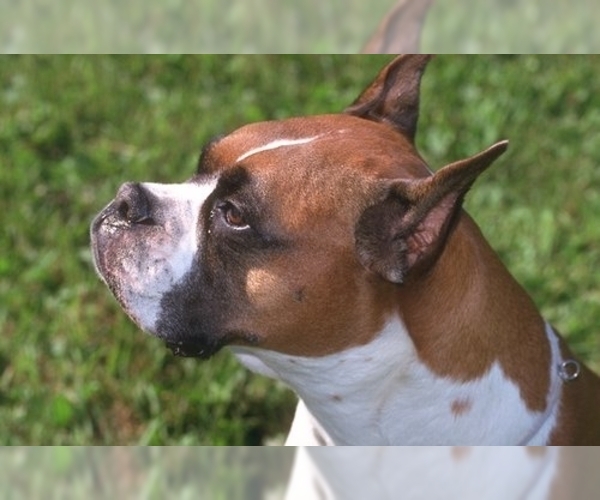 Posted Breed: Boxer / Mixed (short coat).